We don’t recommend using a risk matrix during PHAs/HAZOPs. matrices are good tools to teach risk concepts, but in a well led PHA/HAZOP they reduce quality more than they increase quality. Martin: That is a good example. But note that we accomplish the exact same results without use of a risk matrix. We just carefully state consequences first, then causes, and lastly safeguards. Then we summarize verbal for the team. 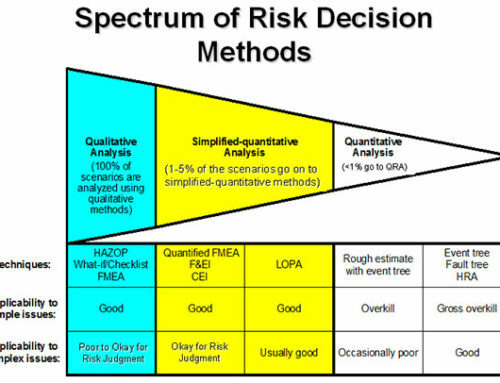 Then we ask for a risk judgment (is the risk low enough) and then if not we make recommendations. 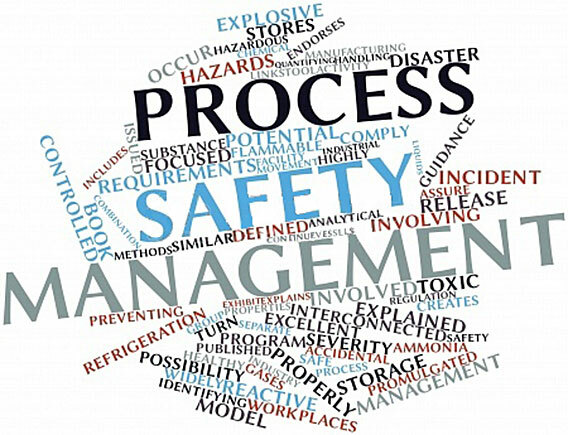 On recommendations we always look for inherently safer options first, then prevention, then detection and halting of the scenario, then detection and shutdown, and finally mitigation/containment (includes relief devices, dikes, etc.). 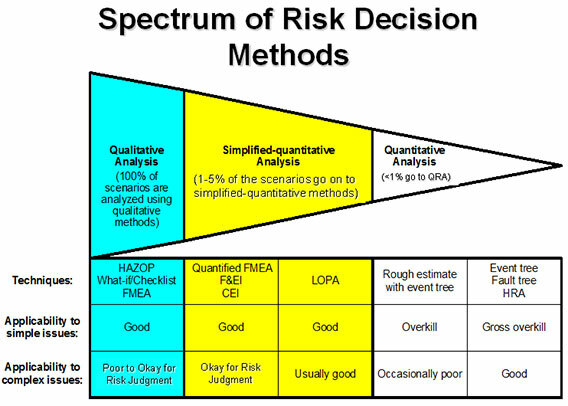 Rather than require a risk matrix for all scenarios, we recommend only using them by exception; that exception rate is about 1 to 5% of the scenarios; and the best way to use a risk matrix is in concert with LOPA (outside of the PHA meeting). By doing 10,000 or so PHAs of entire units, this is what we have found works best. Thanks for your comments.